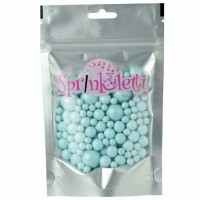 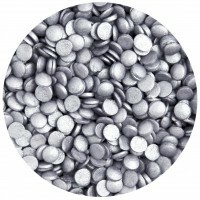 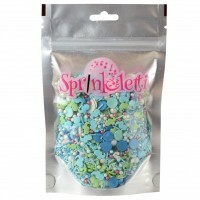 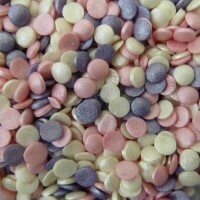 Add some colour to your cakes, cupcakes, cake pops and desserts with our range of bright and colourful sprinkles. 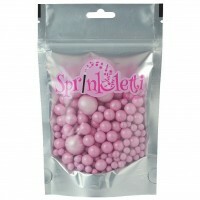 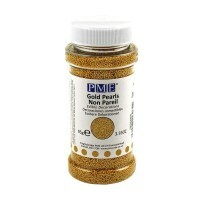 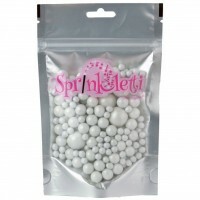 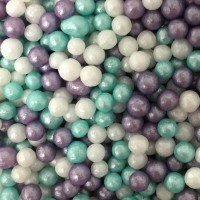 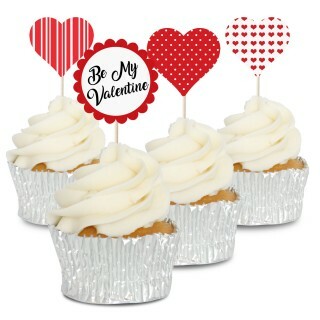 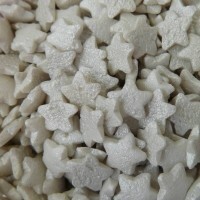 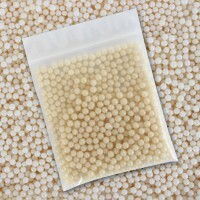 With a range of pearlized and metallic sugar pearls, metallic stars, nonpareils and sugar strands. 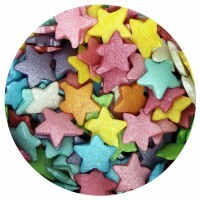 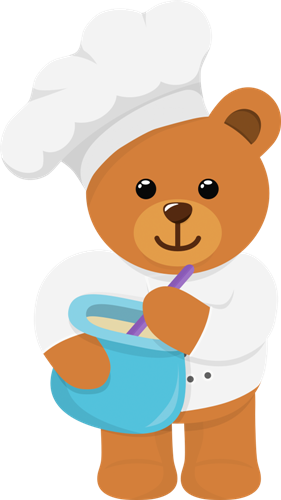 You can even use sprinkles to cover cake tiers for fun and eye catching birthday cakes.